18th April 2017. To other people in the world just another normal day, to parents… it can feel like judgement day! Although your time with us might be sadly over for now the last few months, a brand new and exciting chapter is nearly on the horizon, BIG SCHOOL! It can be difficult to know sometimes whether your child is ready for school however you still have plenty of time to help them get ready for their big day and make the transition as smooth as possible. 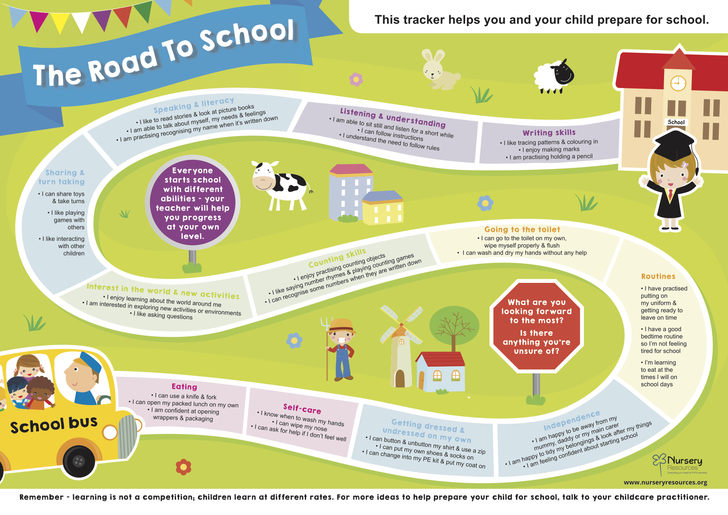 Another great document we have found useful is ‘The Road To School’ chart which is great for printing out and showing your child. 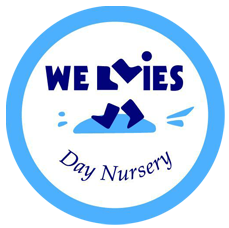 What happens at Wellies Day Nursery after 18th April? 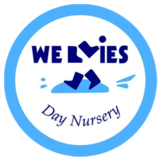 Wellies will continue to support you through the tradition period of nursery to school. We will help you move forward with your child’s school plan and make it our mission to make your child so excited for school that they are almost excited to be leaving us! 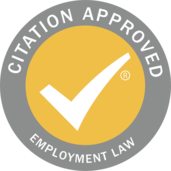 With our wealth of experience and knowledge, we make sure that we help you and your child in the road to school. 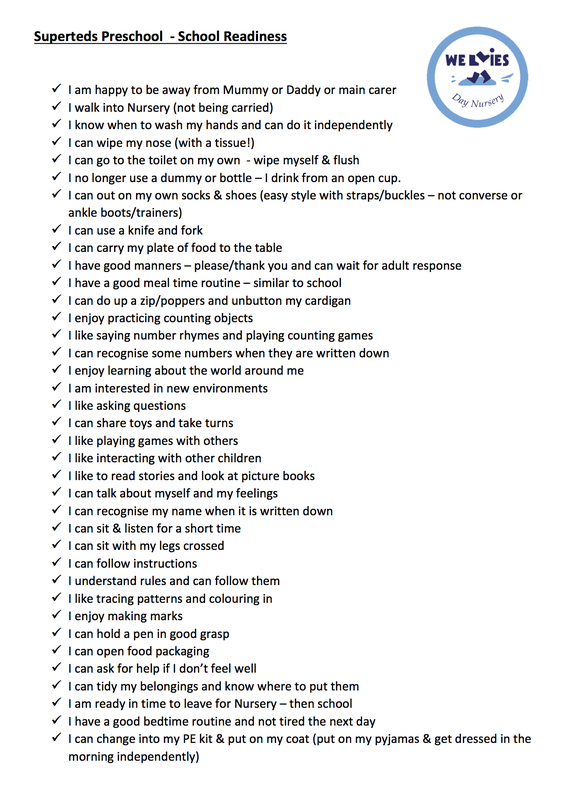 Including numeracy, literacy, singing, lunch time, social awareness and much more. As always if you have any concerns or questions then our team are more than happy to have a chat and a well-deserved coffee!